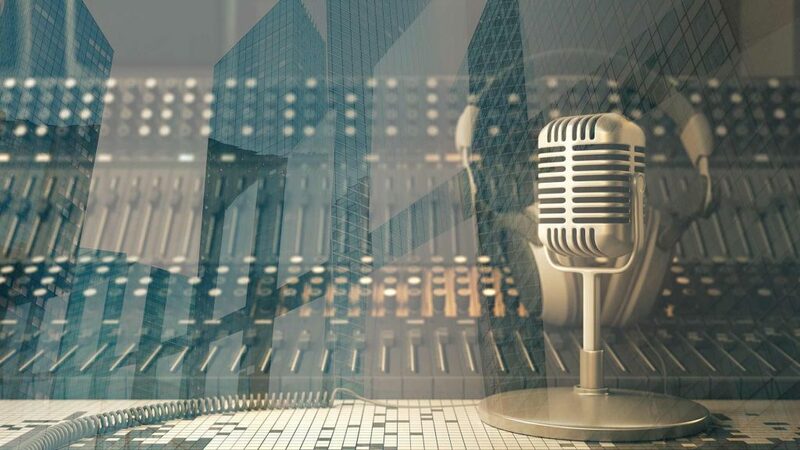 Precision Automated Technology was featured on the Zions Bank Speaking on Business Radio show recently. They discussed how Precision is filling the skills gap while the U.S. faces a labor shortage. You can listen the the entire episode in the audio link below.